Behind every great business is a hard-working and dedicated staff. And that is exactly what we have here at Pediatrix Dental. Every member of our staff is fully dedicated to providing your children with the best dental care available so that they can grow up to have a happy and healthy smile. Dr. Edith Rojas is a Board Certified Pediatric Dentist. She graduated first in her dental class and obtained a Doctorate of Dental Surgery at the Autonomous University of Guadalajara. Dr. Rojas has received numerous awards during her training years. 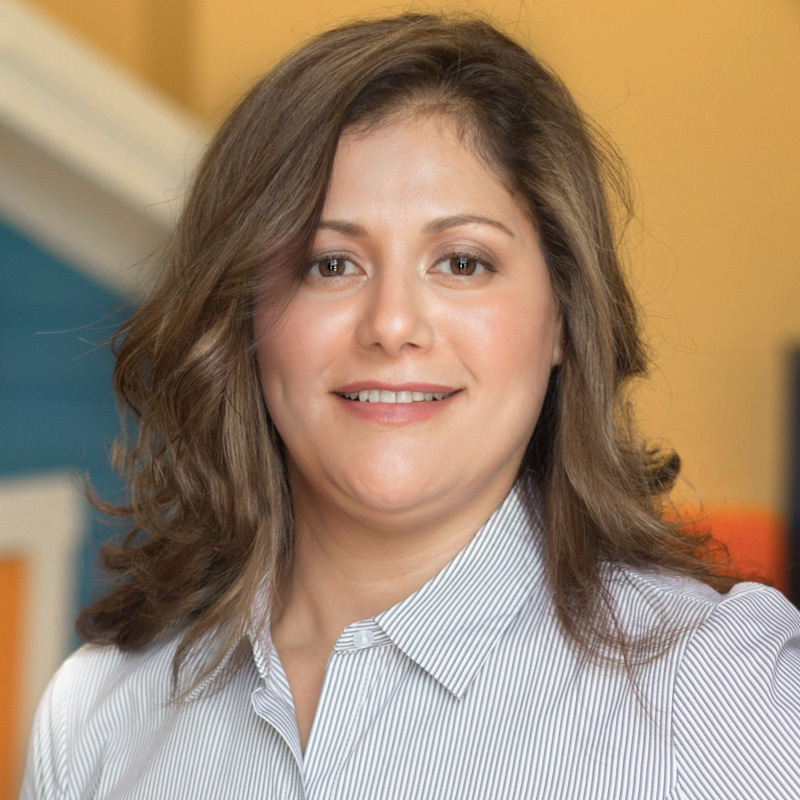 In 2002, Dr. Edith Rojas completed her postdoctoral training specializing in Pediatric Dentistry at the University of Texas Health Science Center at San Antonio, one of the top ten programs in the country. Dr. Edith Rojas is a Diplomate of the American Board of Pediatric Dentistry, she is credentialed with the medical staff at Driscoll Children’s Hospital. Her professional affiliations include the American Academy of Pediatric Dentistry, American Dental Association, Texas Dental Association. Her passion is to provide the best quality dental care to infants, children, and adolescents including special needs children. Dalio Benavidez has over 18 years of experience in the Field of Dentistry. His concentration for the last seven years has been working with infants, children, adolescents and their parents. He has the ability to make the most apprehensive patient feel at ease. Our patients love how he tailors his services to meet their individual needs and Dalio strives to make all dental visits an enjoyable experience. 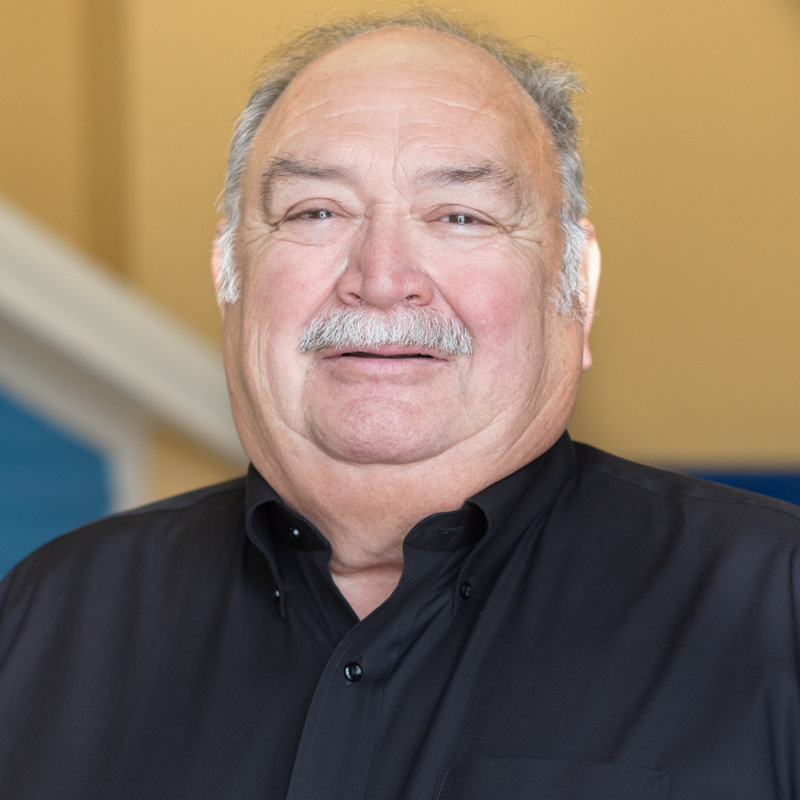 Dalio graduated from Odem High School in 1980 and attended Del Mar College where he graduated in 1998 with an Associate Degree in Applied Science, Dental Hygiene. We are fortunate to have him as an integral member of our Staff. Ingrid Postert has been in the dental field for over 23 years. Ingrid attended Del Mar College where she graduated in 2016 with an Associate Degree in Applied Science, Dental Hygiene. She enjoys working with young children and instilling fundamentals for taking care of their teeth. Her experience as a childcare provider previously gives her the patience and sensitivity to help ease even the youngest patients fears.